The Azerbaijani video journalist found no justice in his trial for defamation, and in August his first application for conditional release was rejected. His so far unsuccessful appeals against this rejection include an accuser not summoned to court and warnings against informing people of their rights. Such events are a repeat of the injustices that took place during his arrest and trial. Mehman Huseynov’s hearing at the Appeal Court continued on 17 October. The Court did not satisfy his appeal for conditional release and upheld the decision by the District Court. During the hearing, his defence stated that he had not breached the order of the penitentiary facility nor did he have any disciplinary misconduct. The lawyer also indicated that it is voluntary to participate in different activities in prison and that it is wrong to present non-participation as a violation, as done so by representatives of the prison administration when setting out grounds to reject Mehman Huseynov’s appeal. The lawyer reminded the Court that Article 6 (right to a fair trial) of the European Convention on Human Rights supports a prisoner’s right to conditional release. Mehman Huseynov attended the hearing, commenting that he had given advice to other prisoners and that he was summoned by the administration and made to understand that he can be punished for explaining rights to other prisoners. He explained that for this reason he decided to stay apart from other prisoners – another violation claimed by the prison administration. The Court asked Mehman Huseynov whether he considers himself guilty in the initial case against him for defamation. He stated that he refuses to acknowledge his guilt and his case is now with the European Court of Human Rights (ECtHR), and that that particular case has nothing to do with the current appeal for conditional release. After the Court delivered its judgement rejecting the appeal, Mehman Huseynov’s lawyer claimed that the Court’s decision was unfair and that the Court had acted in a biased manner. He commented that the Court does not release prisoners because it is fair, but because someone has asked the Court to do so. While Mehman Huseynov is allowed to file an appeal to the Supreme Court, his lawyer indicated that this may take longer than the 4 months 20 days left until he is released. The hearing was attended by embassies and diplomatic staff, journalists, activists and friends and family members of Huseynov. 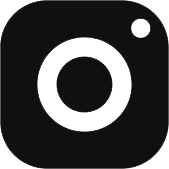 This update is based on the report of an observer from Human Rights House Tbilisi who attended the hearing on 17 October. Below, you can find the article published on 15 October about the first part of the hearing and the context surrounding it. Still imprisoned, Mehman Huseynov complains of psychological pressure towards him. According to his defence, he is not allowed to make phone calls and he has been made to understand that he can be punished for informing other prisoners about their rights. His next appeal will be held at the Baku Appeal Court on 17 October, at 16.00. Mehman Huseynov’s appeals for justice were exhausted at the Supreme Court in July. He then appealed for conditional release in August, having completed two-thirds of his sentence. This was rejected on accusations of bad behaviour by an employee of the prison facility where he is held. In an appeal hearing on 10 October, his defence unsuccessfully petitioned for this employee to attend the next court hearing on 17 October. Another employee of the prison attended the hearing on 10 October in his place. This holds similarities to Mehman Huseynov’s trial, in which the chief of police who accused him of defamation was not summoned to court throughout the trial, despite appeals by Huseynov’s defence. He maintains his innocence and has called the case against him politically motivated. 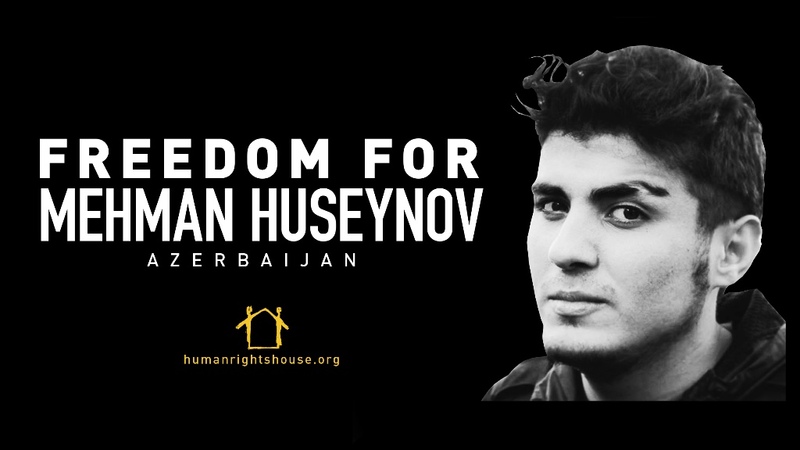 Some 50 member and partner NGOs of Human Rights Houses called for him to be immediately and unconditionally released, in a joint letter sent to the Azerbaijani President and authorities in March 2017.